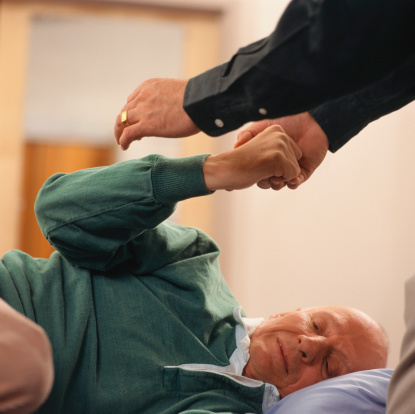 Neurological Physiotherapy is a specialist branch of Physiotherapy. 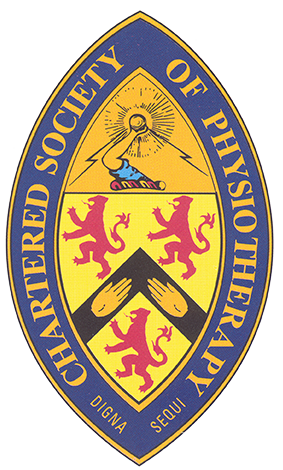 Physiotherapists have expert knowledge and skills in the assessment and treatment of people who have a neurological condition. Our therapists have experience in the assessment and treatment of people with a variety of neurological conditions including spinal cord injury, stroke, head injury, MS, Parkinsons, and Guillan Barre disease. 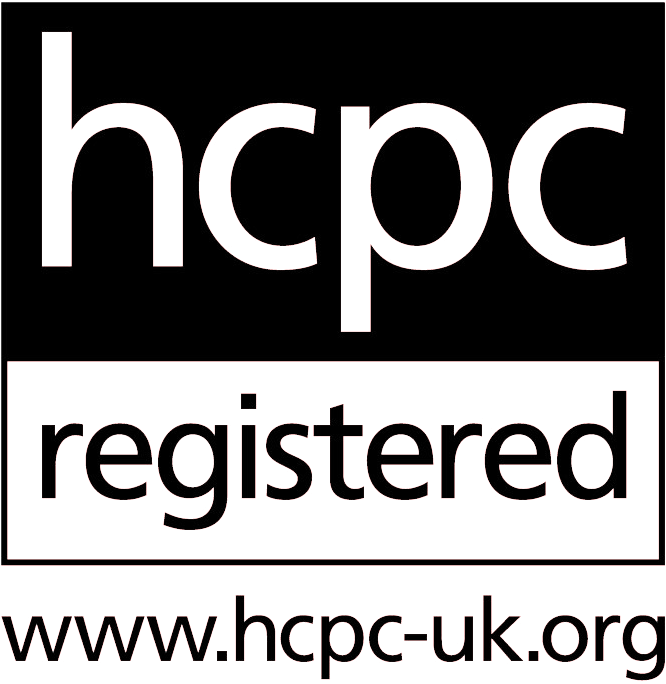 This is not an exhaustive list so please contact us if you would like to discuss how we may be able to help you. On the first assessment we will discuss your difficulties with you. We will analyse your movement and determine how in combination with other aspects of your condition this impacts on your ability to carry out daily tasks. After this comprehensive assessment our Physiotherapists will then discuss what you want to achieve and devise a rehabilitation plan tailored to you and your circumstances. The human brain is capable of learning throughout your adult life and this includes after injury. With intensive input the brain can adapt, making new connections so intact areas of your brain can take over from injured parts with the potential to improve movement and ability to perform tasks with independence. We also focus on supporting you in the management of your condition optimising your quality of life.